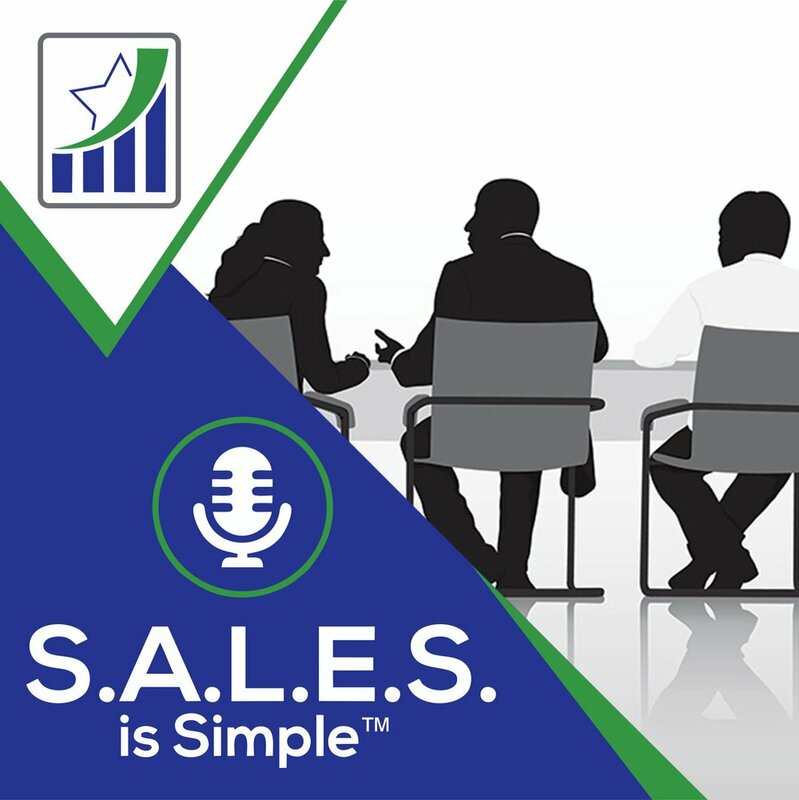 opportUNITY Development, LLC - Ep:27 - Sales Doesn't Come Naturally! Newer PostEp:28 - Does Your Appearance Match Your Value? Older PostEp:26 - Is It Time for an Assistant?